NEFCO Fire Investigations, the nation’s leading origin and cause firm, is currently seeking court-qualified fire investigators with the education, training, and experience needed to complement our existing investigative staff. 3. 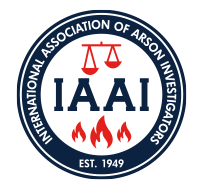 Must be "Court Qualified"
License requirements for fire investigation must be fulfilled where required and a CFI is a necessity. Candidates who are retired fire or police personnel are encouraged to apply.